The southern Italian town of Barile, in the Aglianico del Vulture appellation, is undergoing a winemaking renaissance, led by two women who are shaking things up. Native Elena Fucci launched her eponymous label from family vineyards, while Viviana Malafarina, a self-taught transplant, runs Basilisco, an outpost of Campania's Feudi di San Gregorio winery. Wine Spectator contributing editor Robert Camuto visits them both. The deep south of Italy's sleepy Basilicata region is not a place you'd expect to find a young, hip wine scene, says Wine Spectator contributing editor Robert Camuto. Here, about 100 miles inland from Naples, in the hill country around the hulking, long-dormant volcano Mt. Vulture, you can drive miles without seeing a sign of modern life. 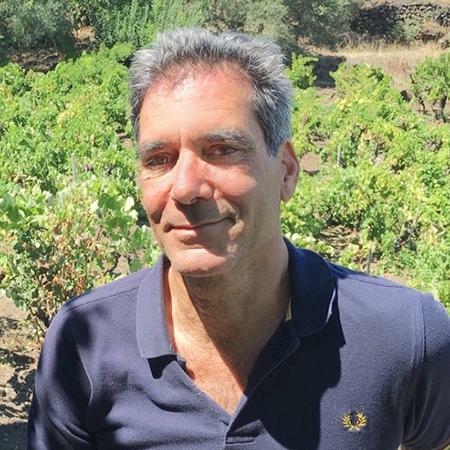 Yet a new generation of producers has come together, determined to improve the quality of Vulture wines and put its volcanic terroirs on the world wine map.